Greer is usually covered with a blanket of snow from Mid-November through March 31. 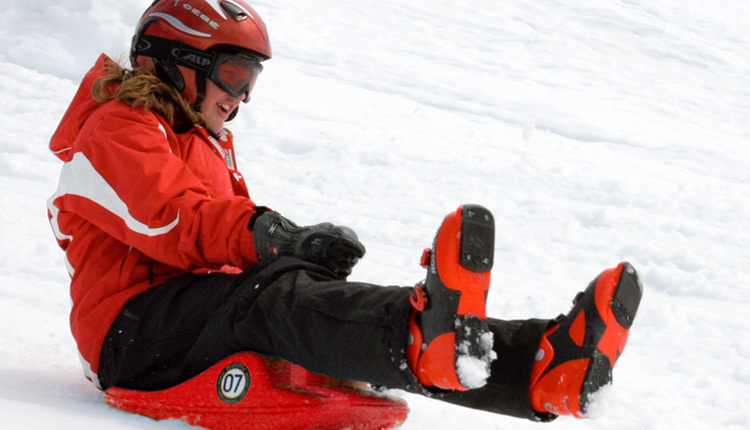 Area Activities include Snow Tubing & Sledding; Snowshoeing and Cross Country Skiing; Downhill Skiing & Snowboarding; Build a Snowman or Snow Angel, and more. 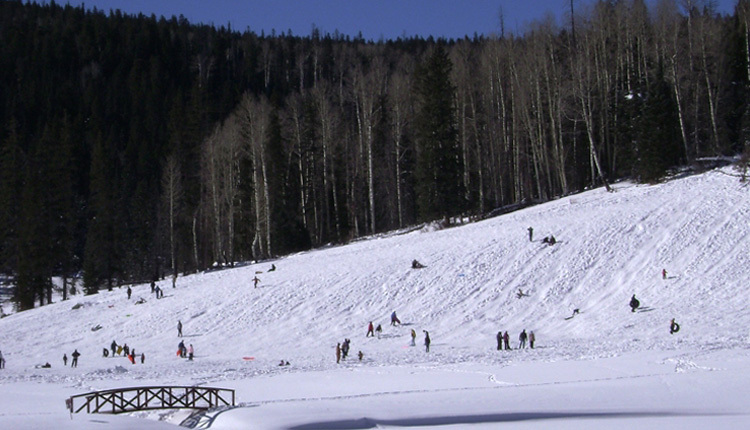 Greer is located at 8500′ of elevation in the White Mountains, we have the best snowfall for winter activities in all of Arizona. Equipment rentals are available in the area. 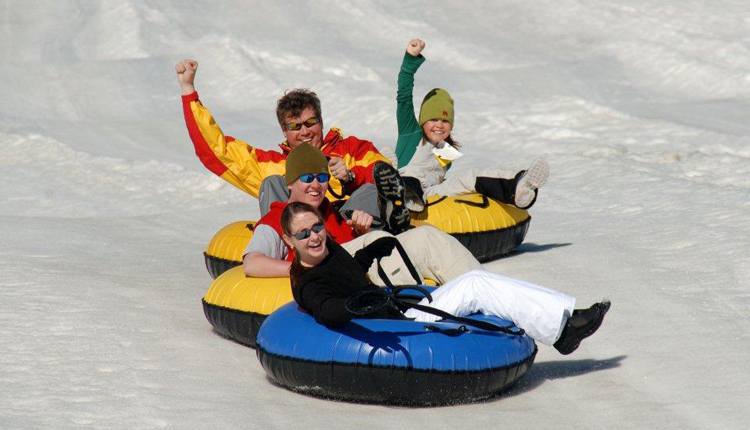 Sunrise Ski Park is in Greer, only a few minutes from our resort. 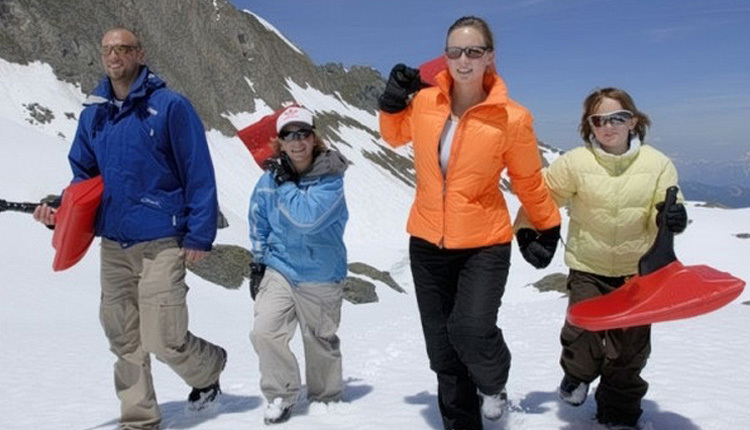 Pole Knoll Cross-Country Skiing and Show Shoeing groomed trails are only a few minutes from our resort. They have a Public Parking Lot, Covered Picnic Table Ramadas, and Restrooms. Click here to view Area Map. 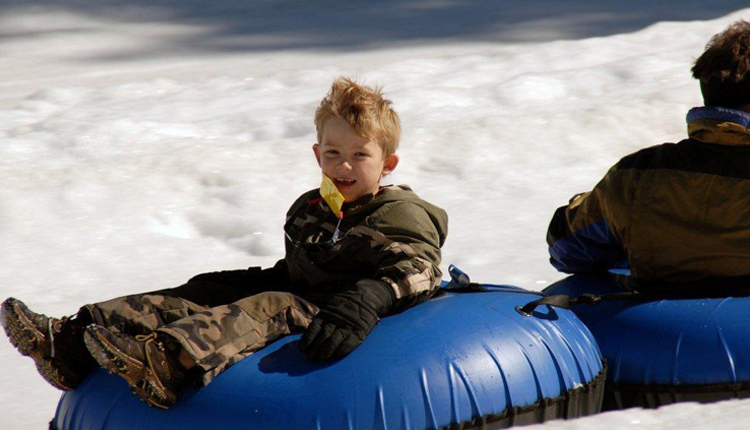 A National Forest Snow Tubing & Sledding Hill is only a few minutes from our resort. They have a Public Parking Lot and Restrooms. Click here to view Area Map. A Highroads Magazine call Greer a Winter Wonderland. Click to view article. 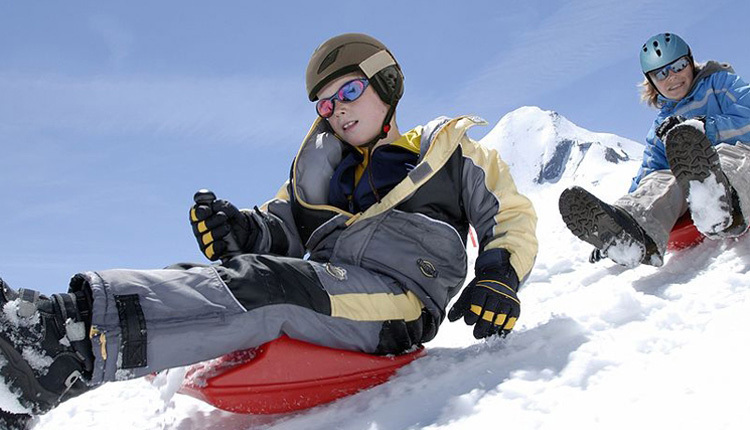 View Snow Sledding & Tubing Photo Gallery. 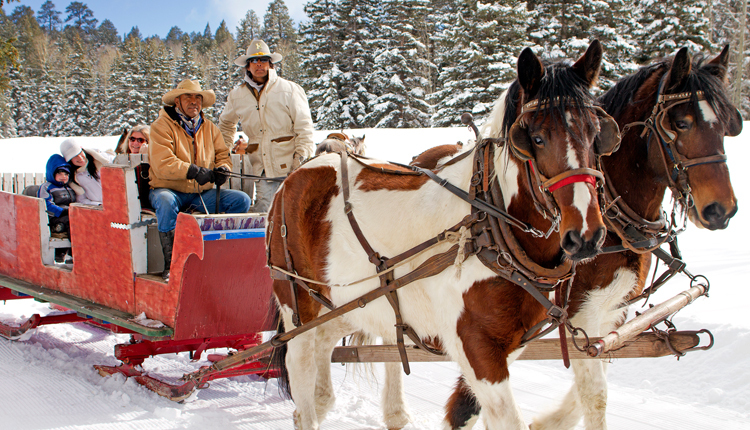 Watch our video: Winter in Greer, AZ. 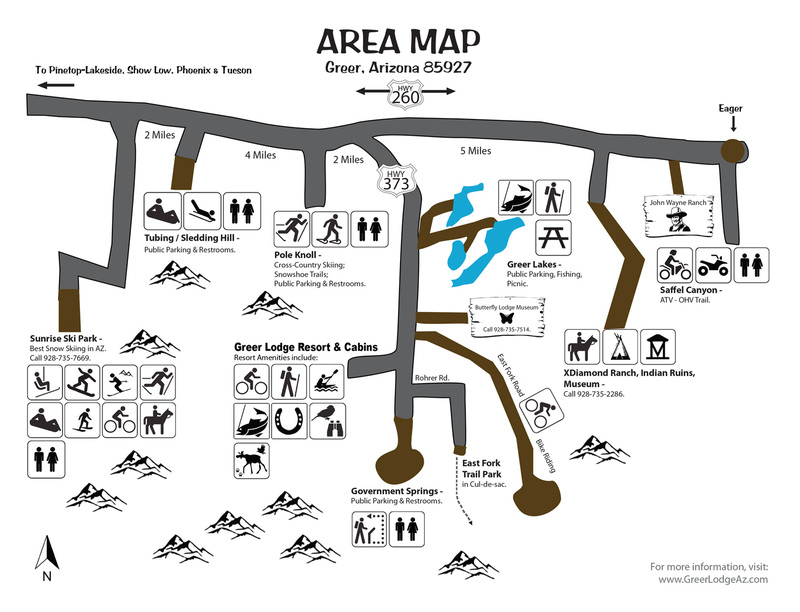 View: Sunrise Ski Park Map. View: Downhill Snow Skiing Photo Gallery. 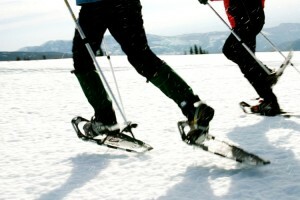 View: Cross Country Skiing & Snowshoes Photo Gallery. View: Christmas Holidays Photo Gallery.